Master Vision Integrated Solutions is considered one of the most powerful programming companies in Egypt and Middle East; it always does all its best and presents the best solution ever. Master Vision presents consulting and executive services in the field of advanced telecommunications networks includes the supply and installation of the infrastructure for wired and wireless networks, using the hardware and approved cables, using the latest technology to link computers, printers, and others within any size of organizations. All of these will be done through a team of professional experienced observers of the latest techniques and methods of networks installation. 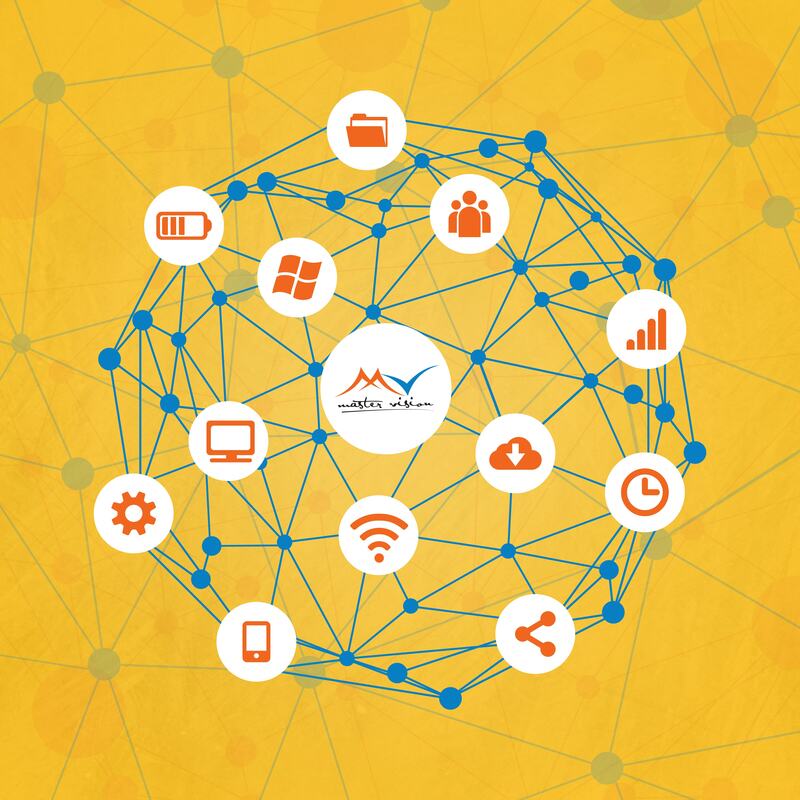 Moreover, Master Vision gives other services like technical advice and networking solutions in the design of the structure of networks and provides advice on types of equipment and used cables. And selection of performance required by our clients. Consequently, If you want to have the best advice and be promoted, you must go to Master Vision. Remember Master Vision Integrated Solutions not only service provider, but success partner as well.